The Center for Engaged Foresight just embarked on a project to explore possible and plausible futures of the Ilocano language. This initiative seeks to deconstruct and imagine alternative contexts, emergence of the Ilocano language and usage in the year 2040. Using Jim Dator’s alternative futures method, it offers to situate the future of Ilocano language usage in a continued economic growth, collapse, conserver/discipline and transformation scenarios. The paper is an initial attempt to explore the future of Ilocano language usage using futures research methods. Our purpose is to contribute to the effort of diversifying Ilocano language research and Ilocano studies. 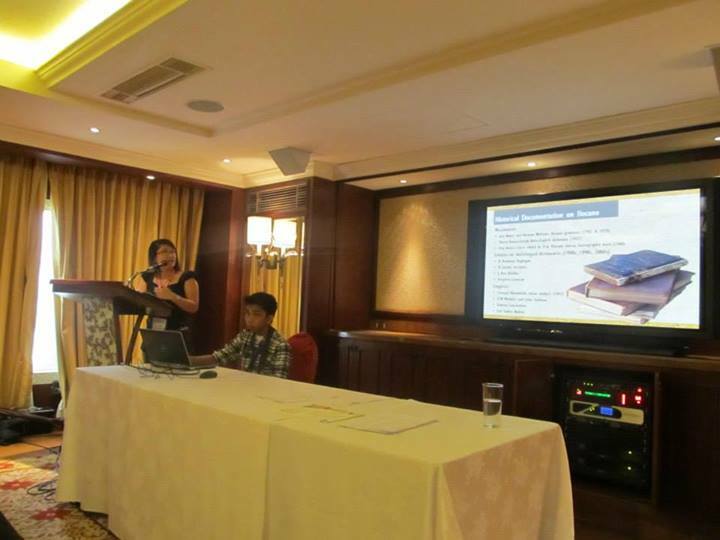 Romelene Pacis presented our initial findings at the 1st International Conference on Higher Education organized by the Polytechnic University of the Philippines last October 3 and 4 held at the Manila Hotel. IRCHE was attended not only by most HEIs in the country but also by universities from the USA, China, India, Thailand, Indonesia, South Korea, Japan, Libya, Ghana, Malaysia, Iraq, and Mexico (Pacis, 2013). With extensive studies and efforts to champion the Ilocano language in both government and the academia, the question of what lies ahead to the future of Ilocano language usage is an emerging issue. While some prospects were occasionally given thought and were addressed by some notable scholars and writers in the North especially in the Provinces of La Union, Ilocos Sur, Ilocos Norte and Pangasinan a careful analysis and exploration on the future of the language in a future space seems original and unique to existing currents of Ilocano language studies. With the Ilocano language at the point wherein it is extensively studied not only within homes and communities but also within a multitude of institutions, the question on what will it be like in the future and its possible, probable and preferred futures is an emerging issue. Its futures are occasionally given thought and are addressed informally by some Ilocano scholars and writers in the North of the Philippines. This paper aims to explore the futures of the Ilocano language usage in the twenty first century using Jim Dator’s scenario archetype as a research method. Specifically, this paper aims to explore the following questions: what will Ilocano language usage be like in the year 2040 in a continued economic growth, collapse, conserver and transformation scenarios? 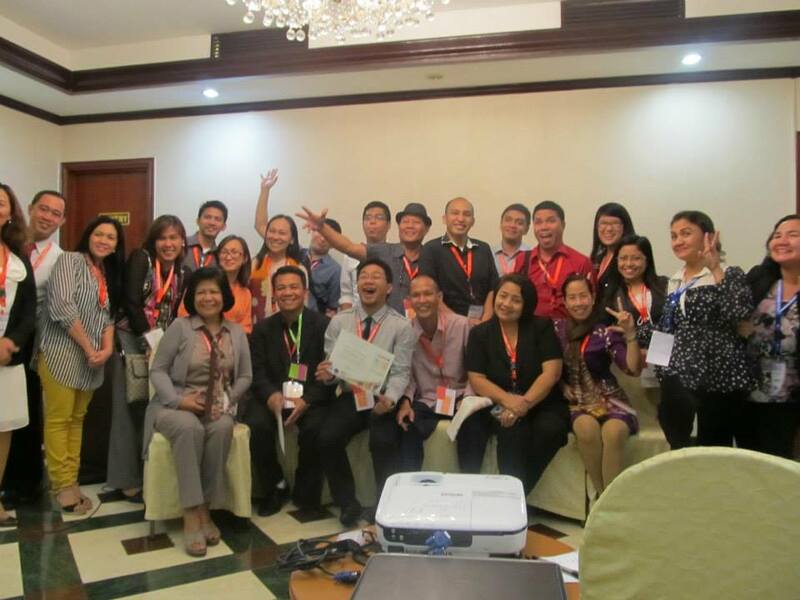 As Ilocano language users, what are the hopes and fears? What are the possible and plausible Ilocano language usage futures? If there are alternatives, what are they? What is the preferred future? This paper is an initial offering to explore the futures of the Ilocano language usage using futures research methods. Documentary analysis was used and focus interview and focus group discussion will be applied to deepen the exploration, identify the scenario logics to construct the alternative Ilocano language usage futures. 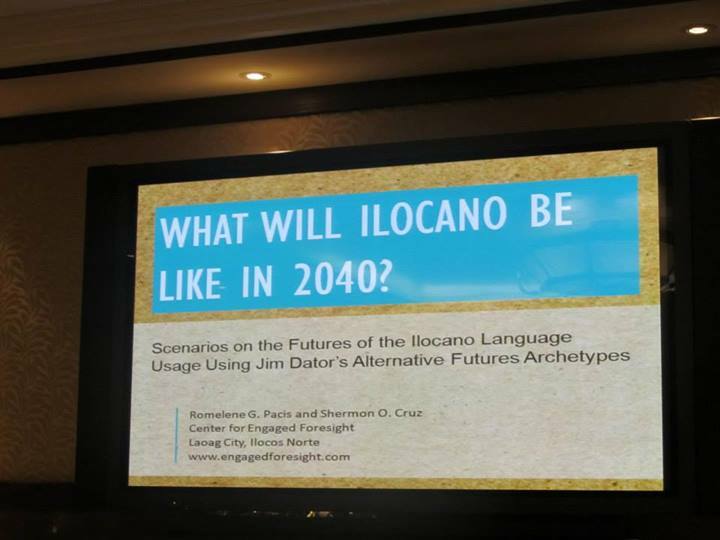 The purpose of this research is not to predict the future of Ilocano language usage but to explore the language plausible trajectories in 2040; to contribute in the diversification of Ilocano language research. We hope to expand the conversations on Ilocano language usage and futures research.